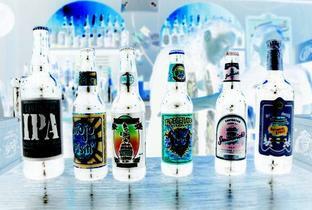 ​We are a seasonal bar that opens for the best time of year, Summer! 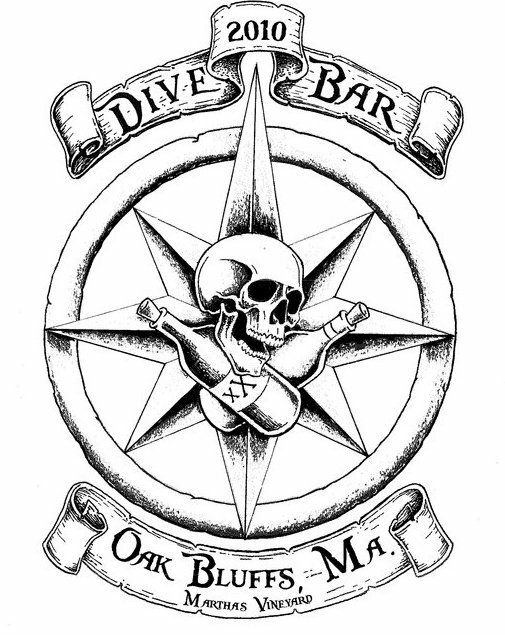 The Dive Bar is the island's only true beer bar which offers up to 100 different selections of the nation's finest craft + domestic brews, and a beer club with over a 150 member's and counting to match. 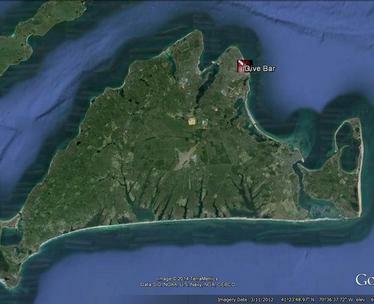 This underground hot spot, located below our sister bar, The Lampost, which is the only Night Club on Martha's Vineyard which opens traditionally April 1st every year! These two locations allow a little something for everyone! 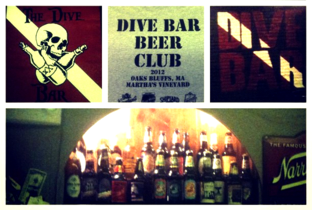 With nightly entertainment and activities to choose from, the Dive Bar + Lampost is the place to be all summer long. With renovations being completed this year, you can come enjoy a beer or cocktail from our extensive beverage list, chat with our friendly staff at the bar or, take a seat outside on our NEW patio looking onto Circuit Ave, where our staff will be happy to serve you! Either way, you will be sure to enjoy yourself. 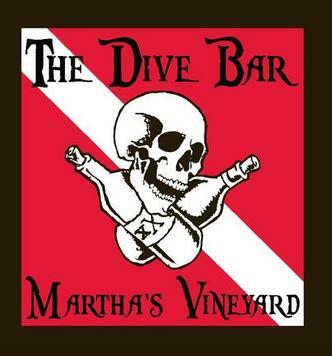 Dive Bar will be open for the season Memorial Weekend 2014. Come Check us out! 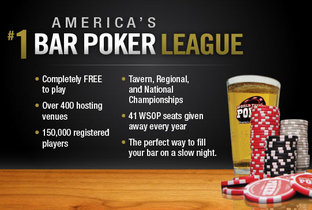 ​We offer a little bit for everyone from having local + non-local bands, talented Dj's, themed events, clubs to join, such as our Beer Club & Poker Club-hosted by World Tavern Poker, and NEW to this season, open mic night! 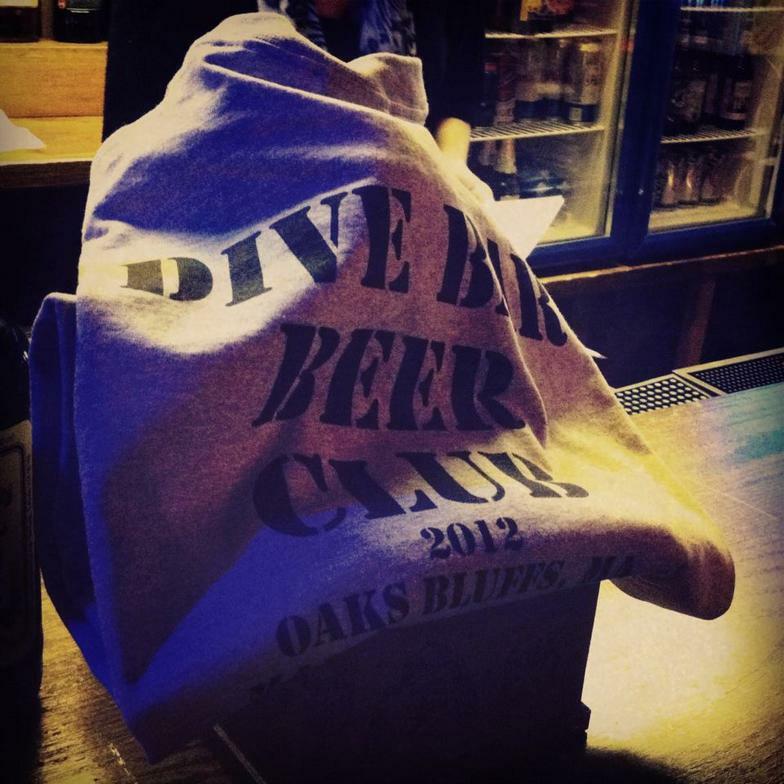 Looking forward to another summer with you all down at the Dive Bar! If you would like more information or have any questions, please feel free to contact us and someone will get back to asap. Thank you!